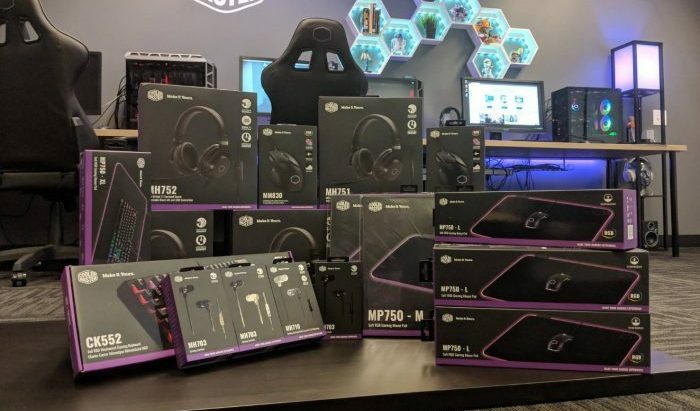 CoolerMaster wants to gift a couple of their fans with their new gaming peripherals! To enter in this Cooler Master Controlpad Kickstarter Extravaganza Giveaway grab your free entries by following few simple steps listed down below! The MK750 is a pro-grade mechanical gaming keyboard for the straightforward gamer. Minimalistic design with sleek profile includes a removable magnetic wrist rest for superior comfort during long gaming sessions. The RGB lightbar surrounding the keyboard offers lighting for added ambience. The MK750 is fully loaded with practical features to ensure success on the battlefield, with Cherry MX Switches for responsiveness, durability, and tactile satisfaction. Additionally, On-the-Fly controls, dedicated multimedia keys, and hybrid key rollover ensure your keyboard doesn’t get in the way of your fights.